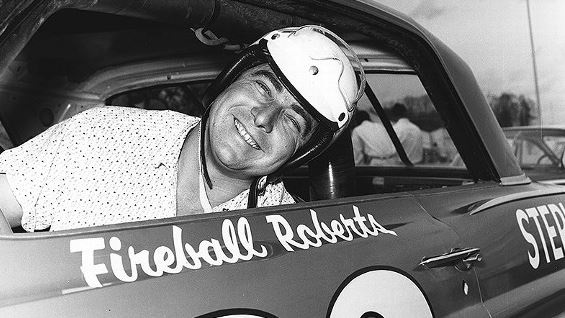 Fireball Roberts died following a 1964 crash in Charlotte. Glenn “Fireball” Roberts was part of a deadly domino effect during the 1964 World 600 when he tried to avoid the crashed cars of Junior Johnson and Ned Jarrett. Roberts’ Ford hit the wall and burst into flames. 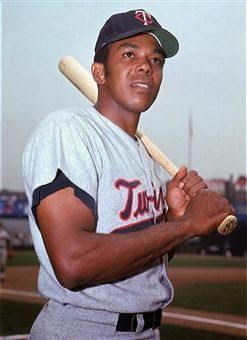 Badly burnt, he was taken to the hospital where he died weeks later after slipping into a coma. 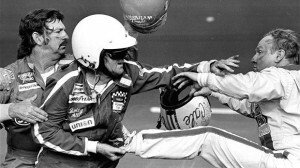 This wreck prompted the development of mandatory fire suits, rubber fuel cells and in-car fire extinguishers. Richard Petty was part of a bad crash took place in Darlington on May 9, 1970. He broke his shoulder during the Rebel 400 when his Plymouth rolled after making contact with the retaining wall.